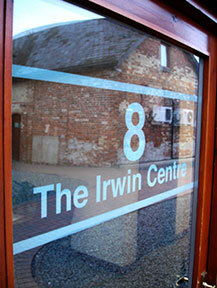 Having the right business signage is an absolute must to make your company stand out from the crowd. From business signage, shop signs to safety signs, there are many options and products out there. However, finding the right sign maker can be a challenge. Making sure your signage is durable, beautiful, and well designed is vital to achieve the best sign solution. 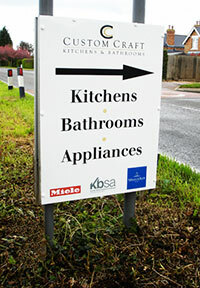 We at Cloister Digital can offer you full design services, in-house sign making and sign installation. 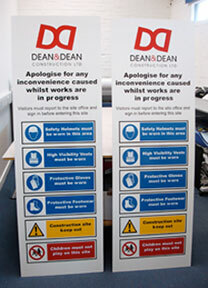 We produce signage from a wide range of materials, helping you produce stunning visual graphics. Vinyl graphics cut and mounted to any smooth surface for business signage, shop signs, safety signs or window graphics. When using colour pictures or complicated design solvent sign printing is the best option, graphics can be cut to shape and mounted to foamex, perspex or dibond for great visual impact.